Space Age Play at Murray Park! We were appointed in 2015/16 by Ekurhuleni Metropolitan Municipality to re-develop the vandalized and run down Murray Park public resort. During our initial analysis of the site and surroundings we found inspiration from historic structures and elements that represents an exciting but bygone era. 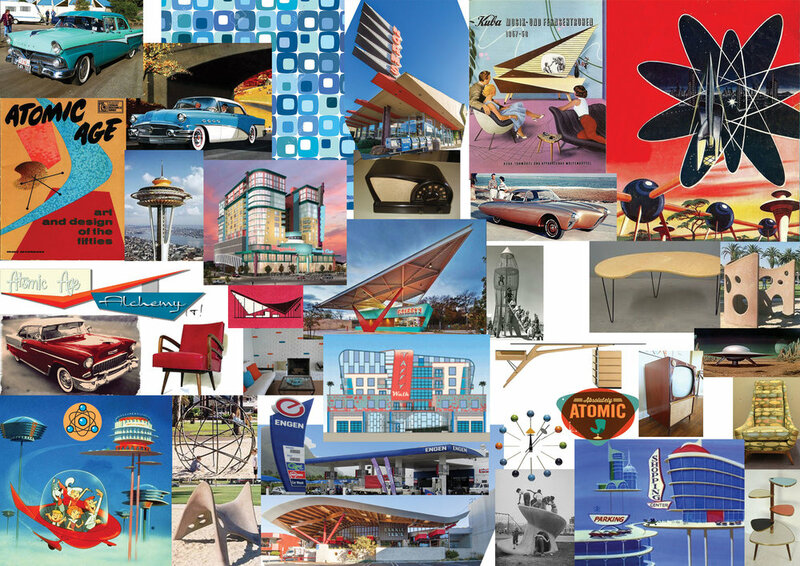 Our design philosophy and concept was influenced by the “Googie Architecture” movement as well as the “Space Travel Age” era and as part of the revival of the public resort we incorporated themes that strongly relates back to it. Education and Inclusive Play goes hand in hand in our design approach. A decision was made up front to design all the play equipment in such a manner to accommodate children with various disabilities, and allow them to play together with their enabled siblings, promoting inclusive play. Simultaneously stimulating conversation and education through info - graphics. 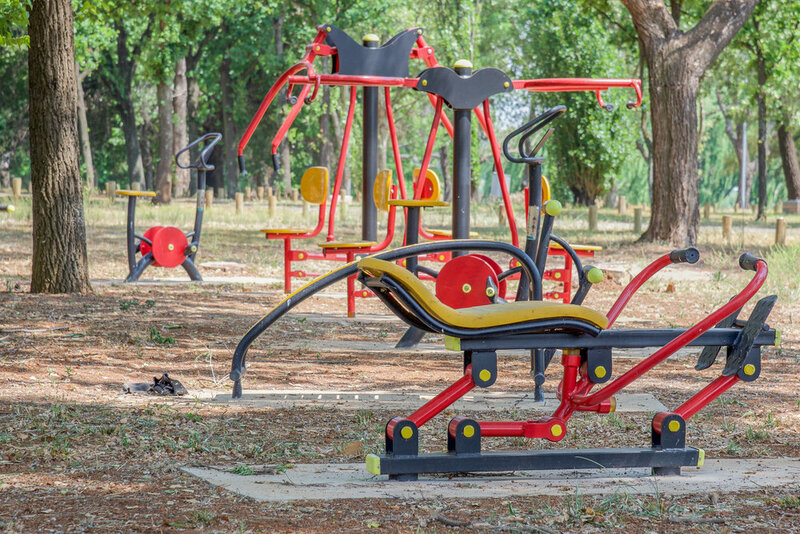 We also made use of the well treed green open space to promote healthy outdoor living by providing a walking/jogging track with an outdoor gym. Also dedicated picnic / braai spots jotted along the waters edge and well shaded areas. This project was showcased earlier this year in Pro Landscaper and we are proud that it was selected to be included in the Pro Landscaper Coffee Table edition 2 of 2018! Older PostWe do Landscape Architecture!